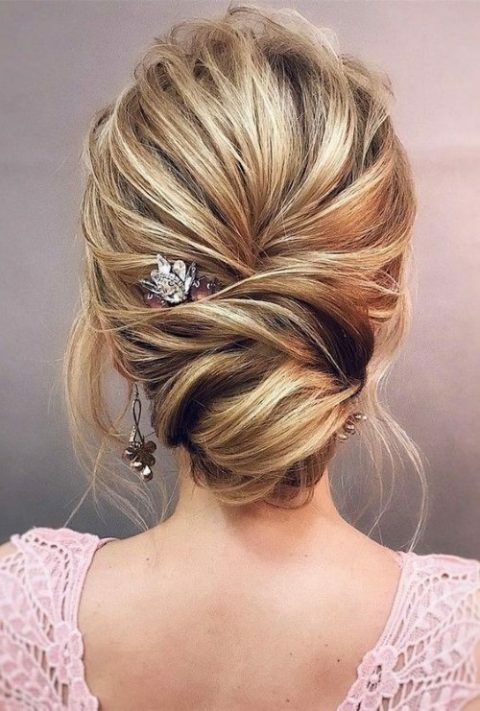 If you are a bridesmaid choosing a way to updo your hair, this roundup is for you! 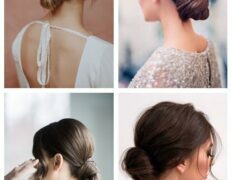 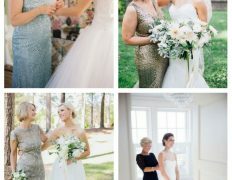 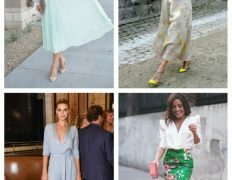 I’ve prepared the coolest, the trendiest and the hottest bridesmaid updos for a picture-perfect look during the whole day. 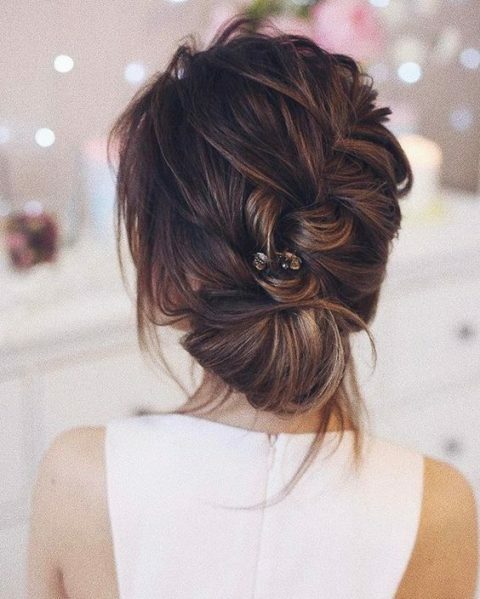 Get inspired, gals! 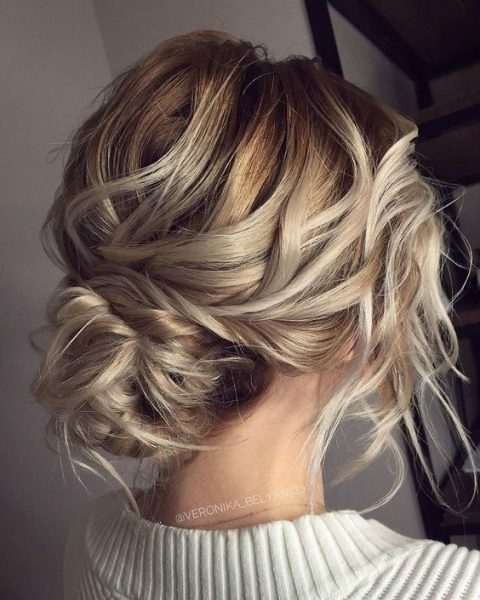 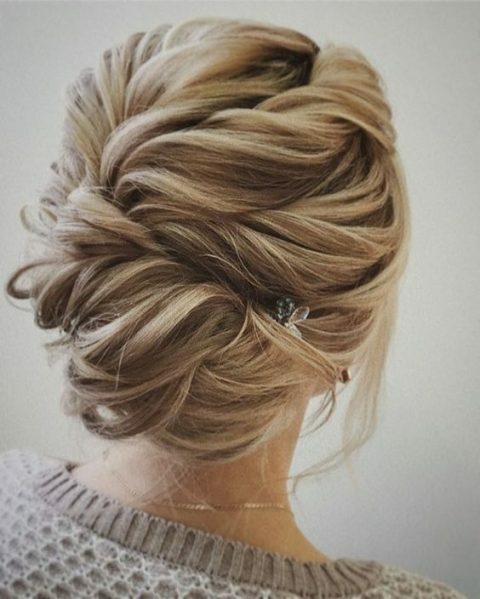 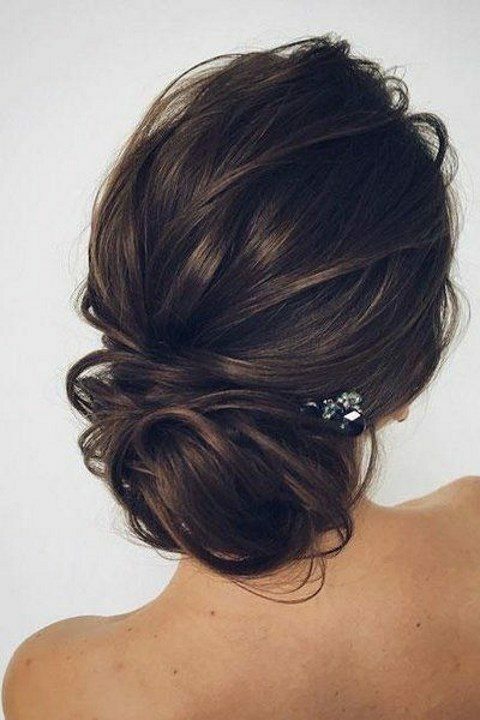 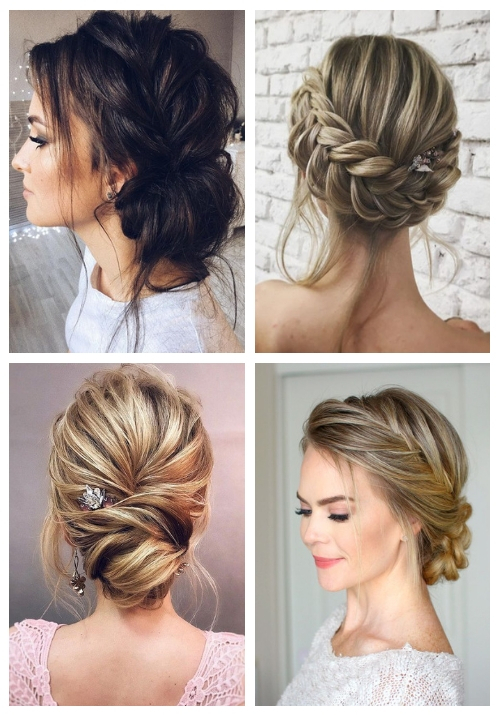 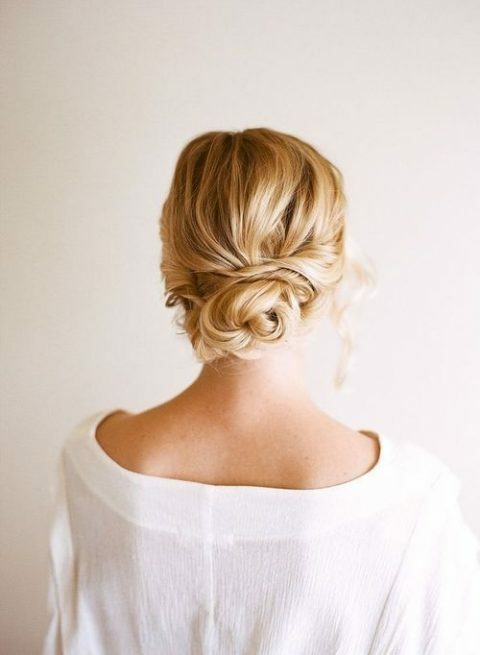 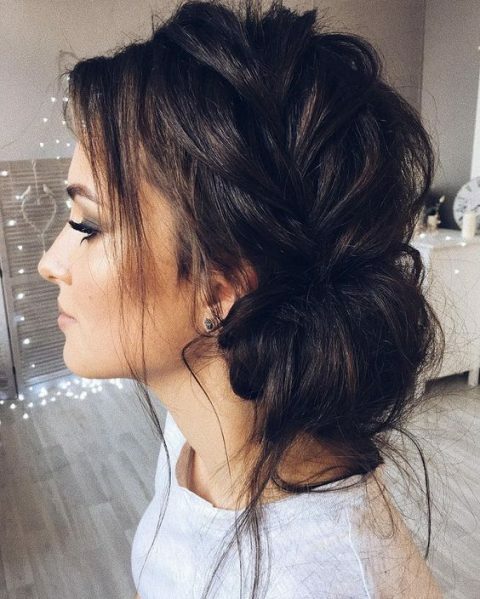 A bridesmaid updo can be different: you may style it for fine and thick hair, for wavy, curly and straight hair and for medium length and long hair. 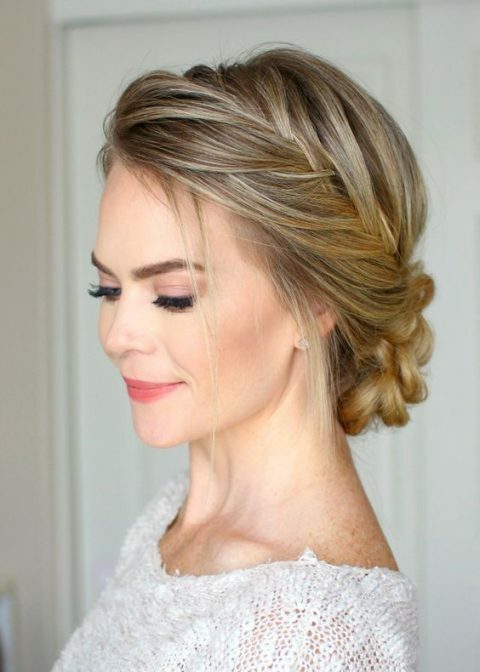 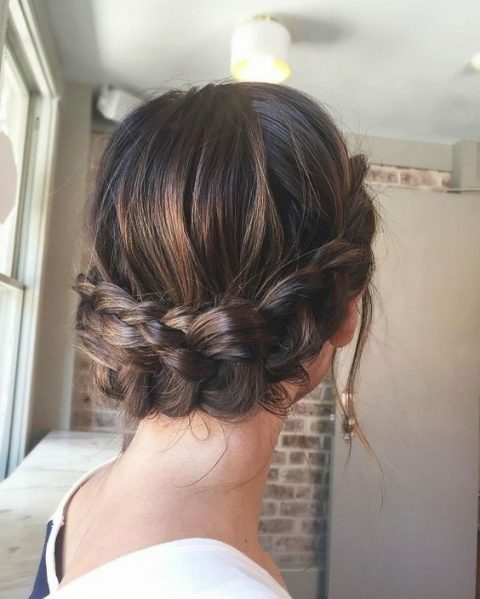 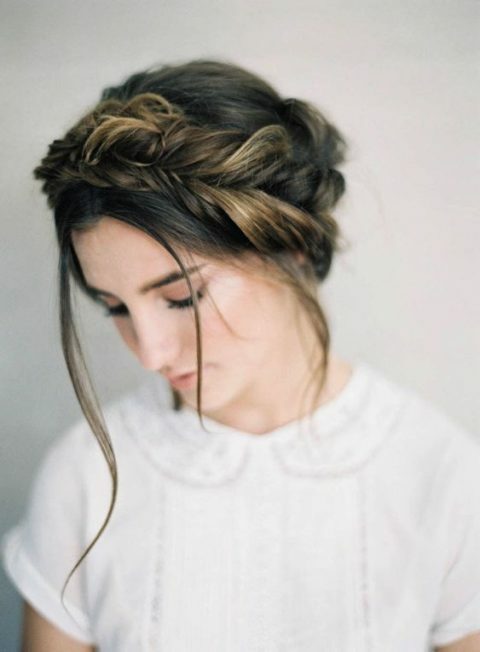 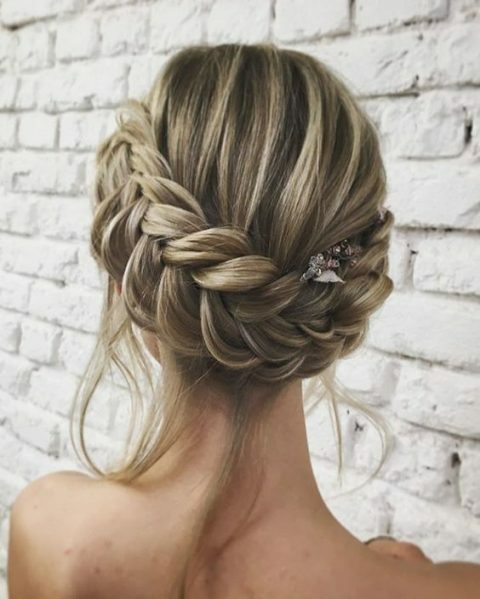 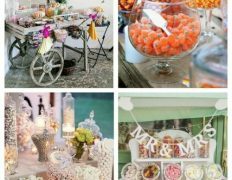 Braids are on top, go for braided halos and just braided updos, there are many options from fishtail and milk to Dutch and French, and they are perfect for many wedding styles. 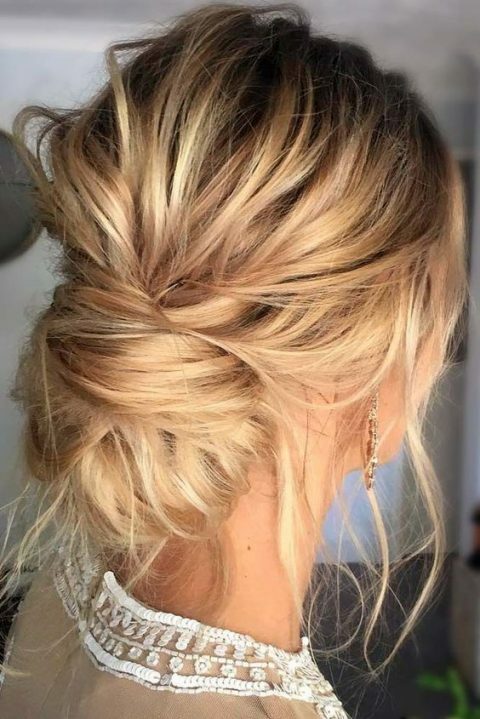 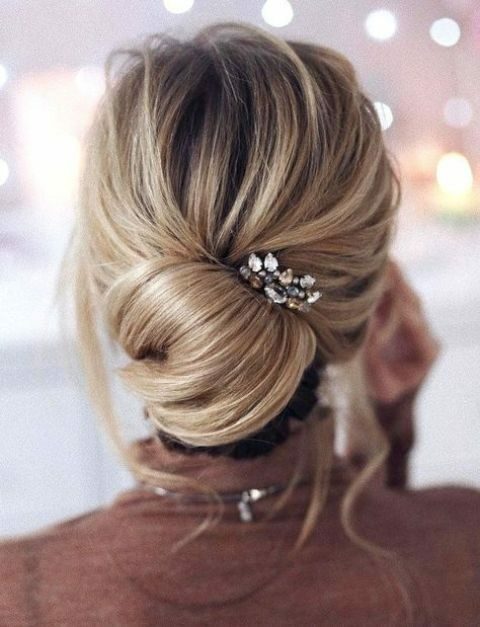 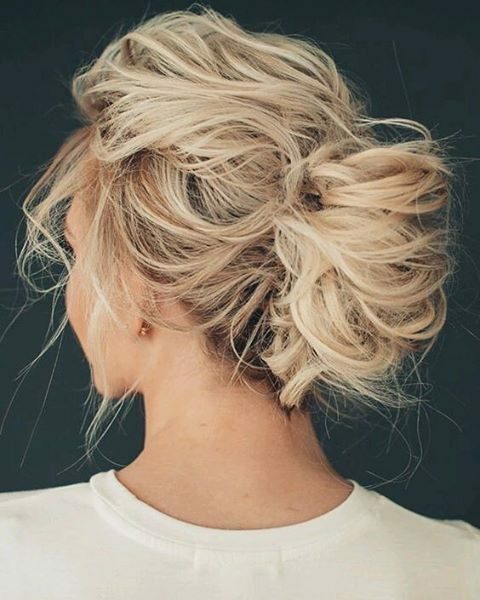 Messy updos are welcome – a touch of mess is a great idea for an effortlessly chic look. 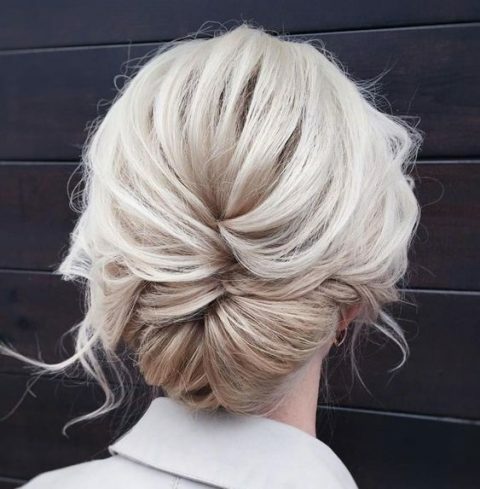 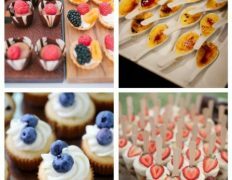 When we talk about low updos, these are usually low buns. 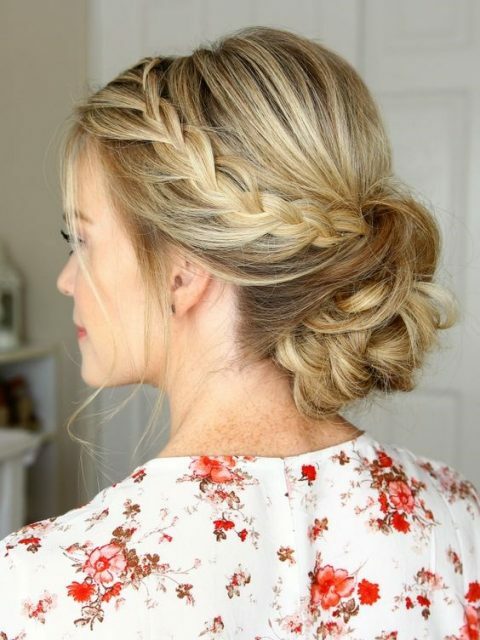 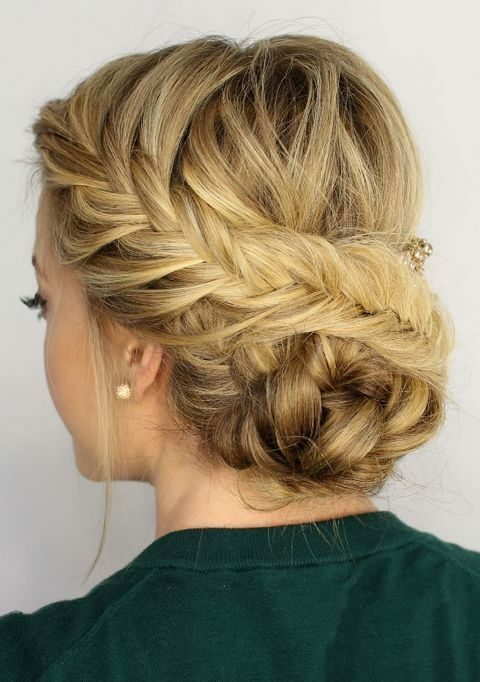 Usual and side swept, with locks down or much mess, with braids on top or a messy bump. 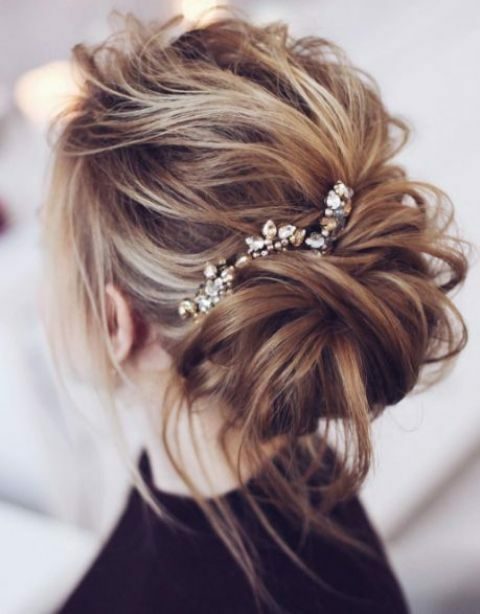 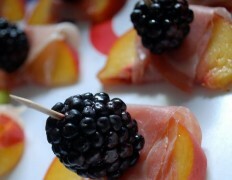 Low chignons are also great to rock, they look refined and elegant. 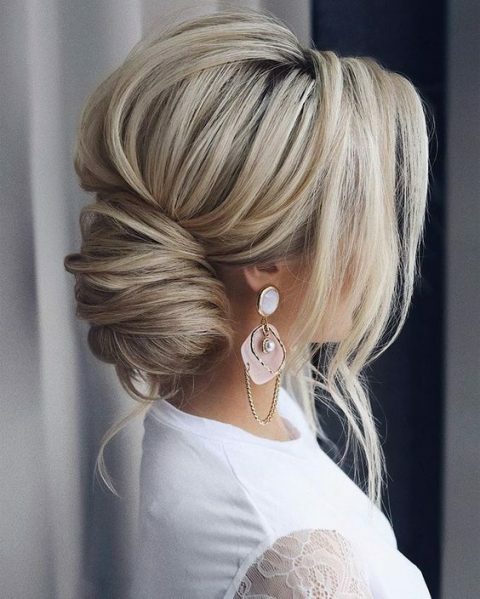 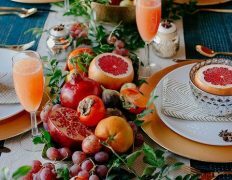 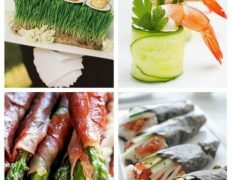 Find more amazing ideas below!